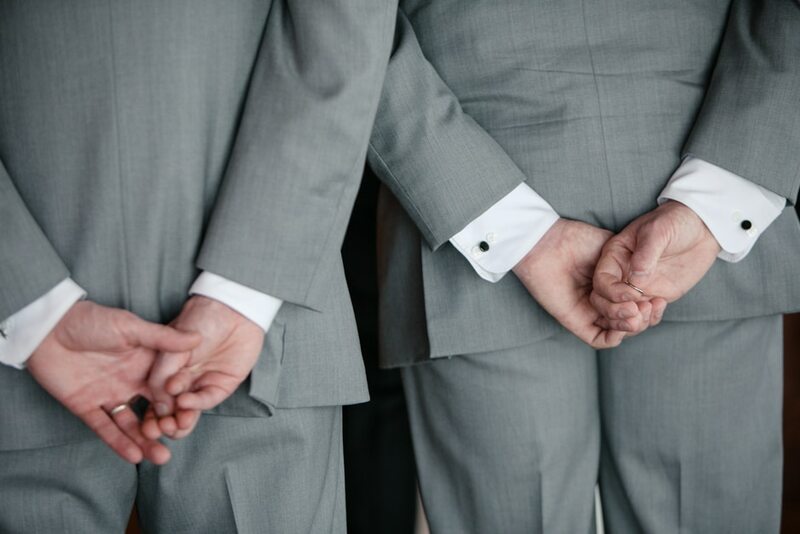 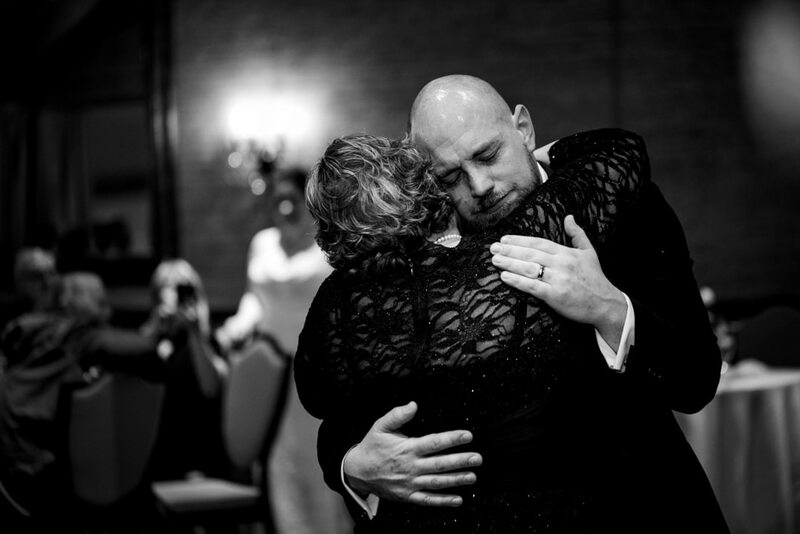 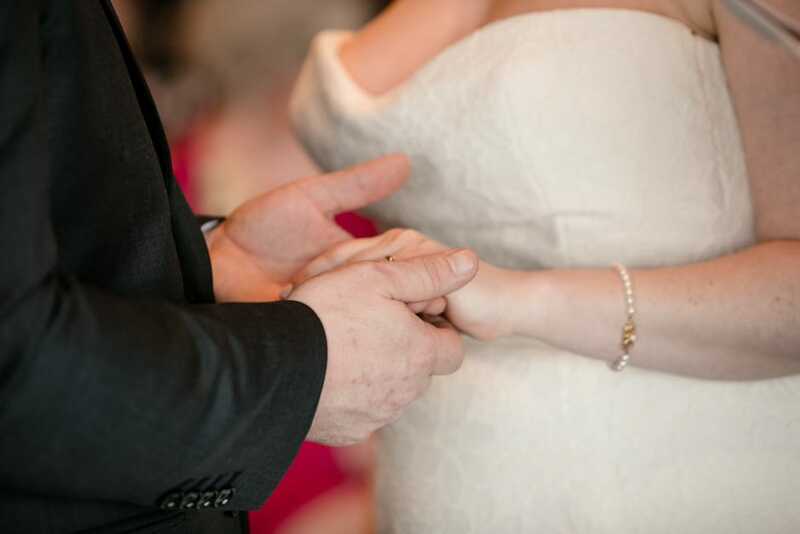 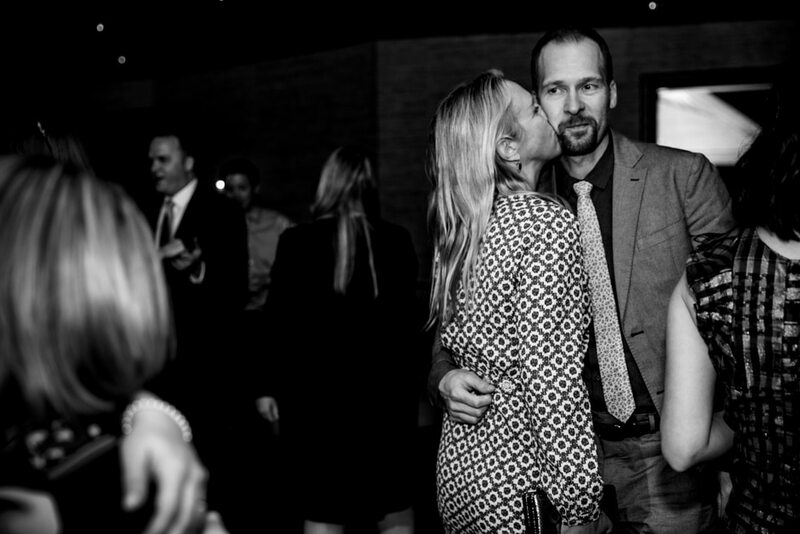 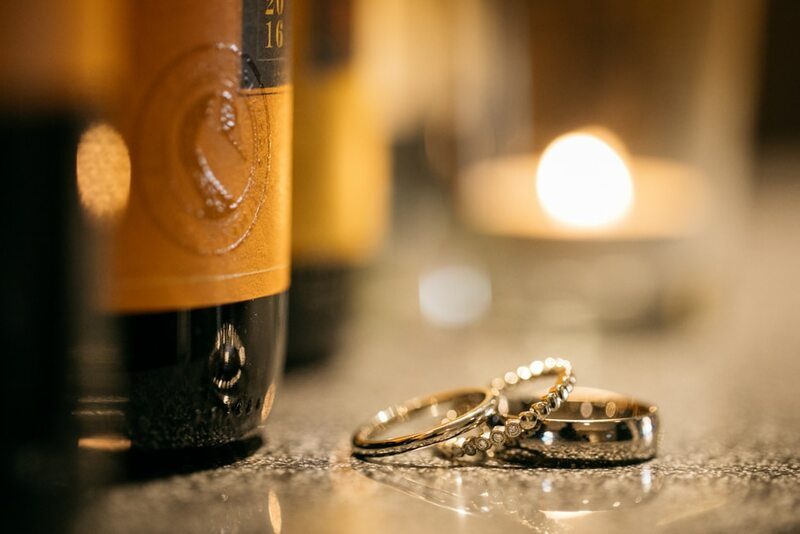 first comes love, then comes marriage…. 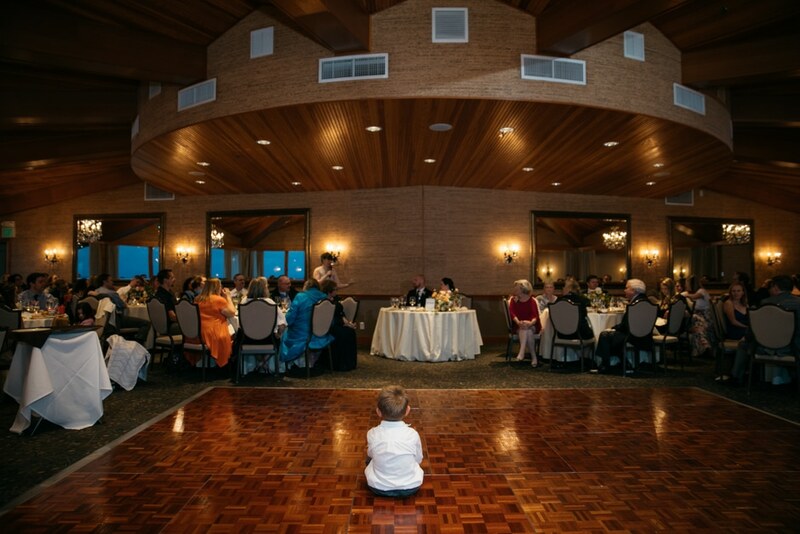 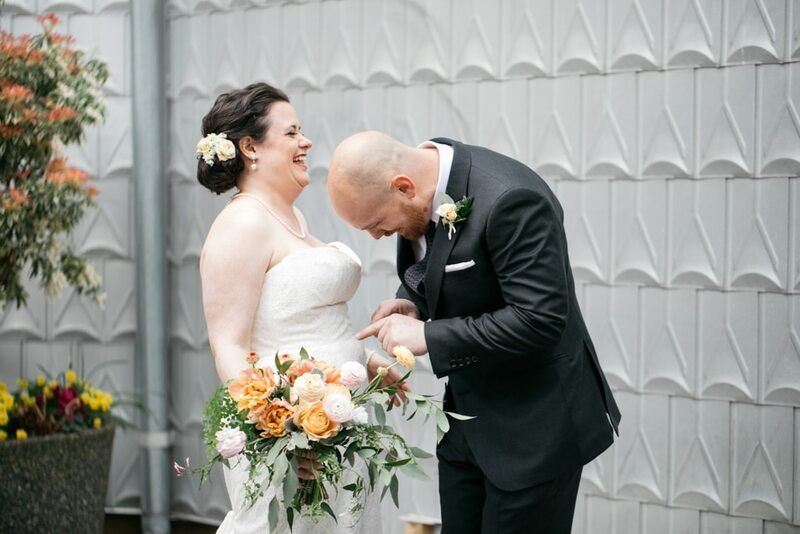 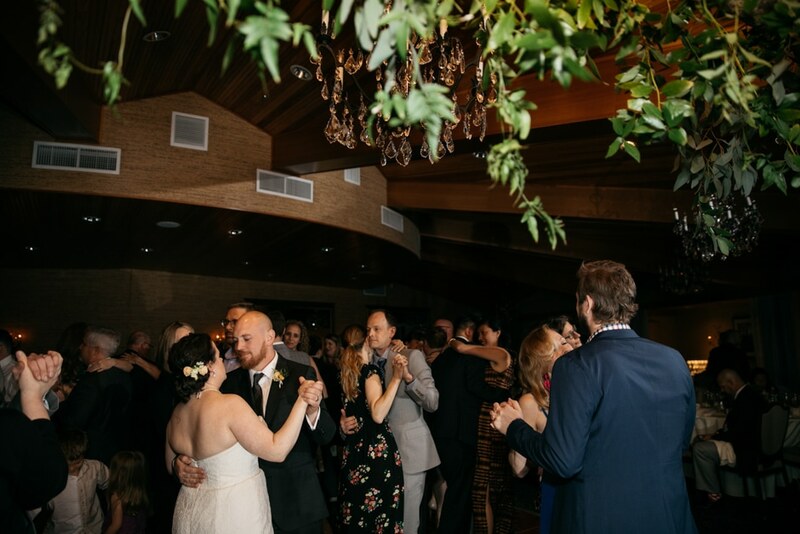 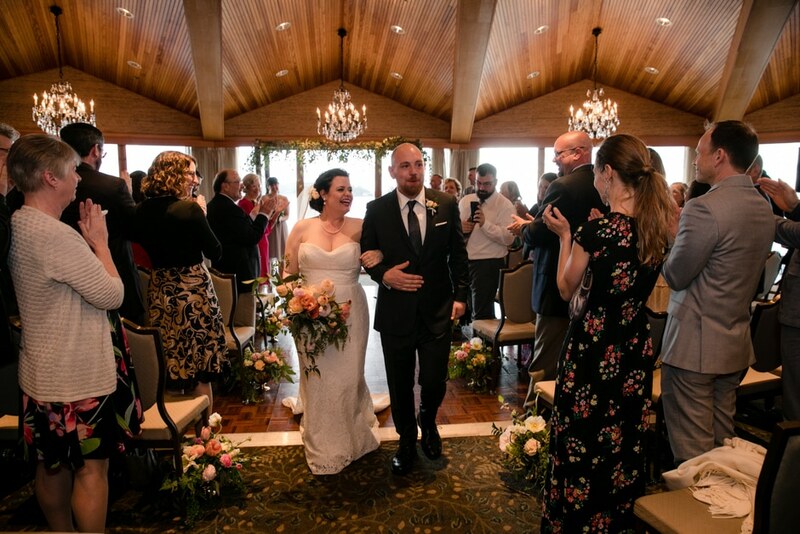 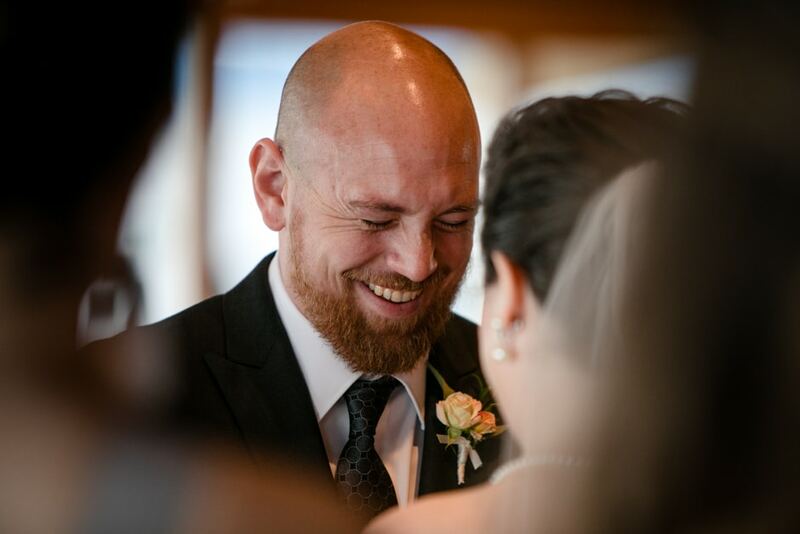 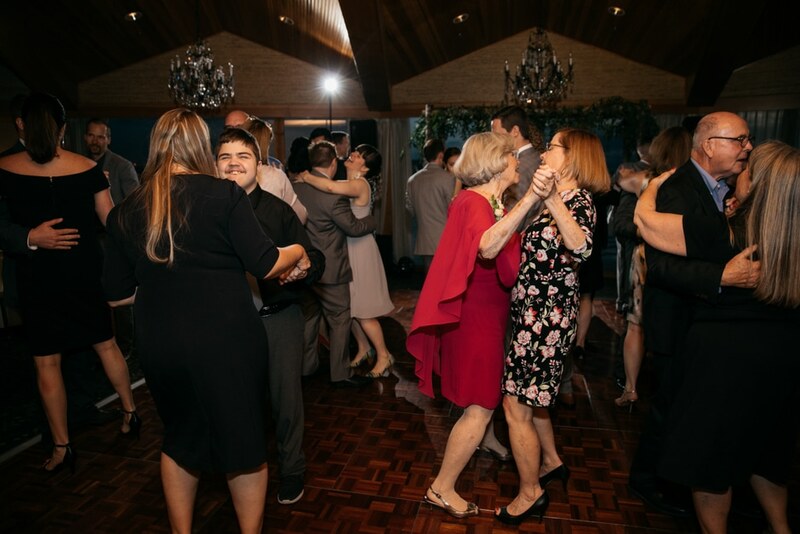 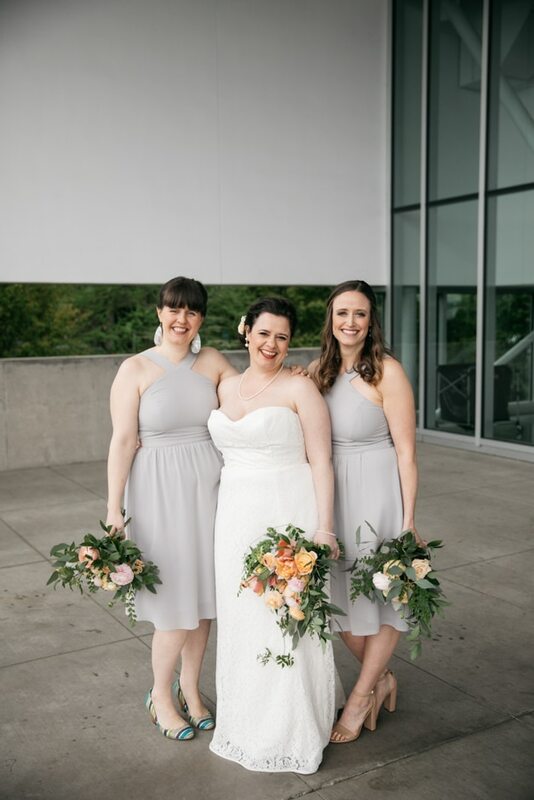 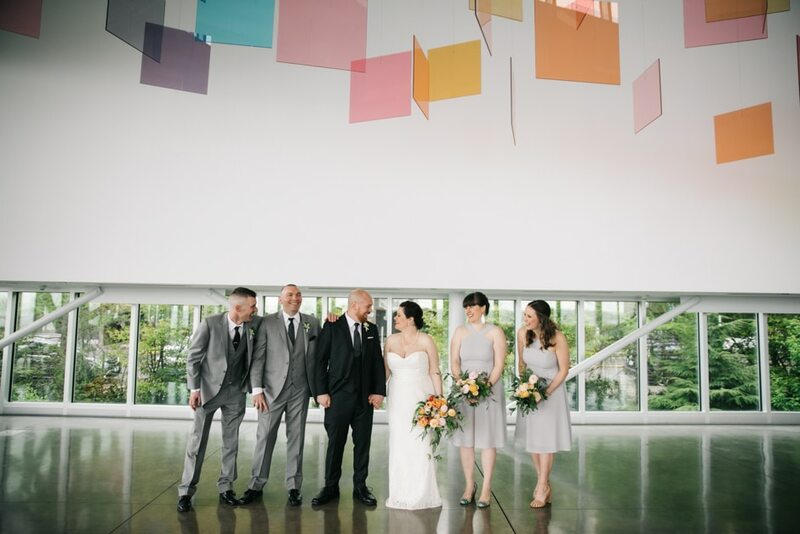 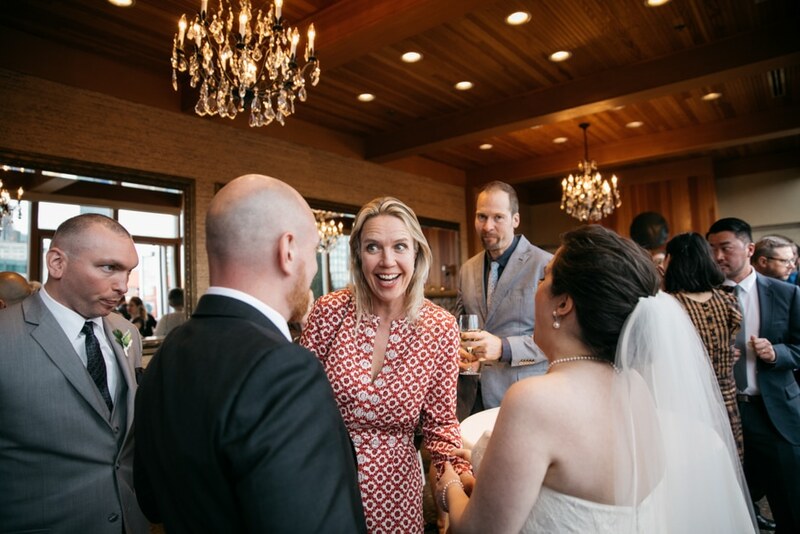 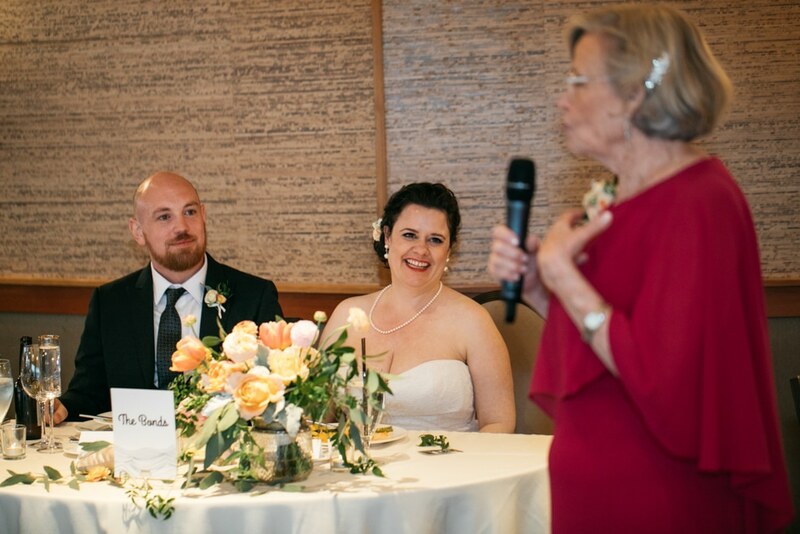 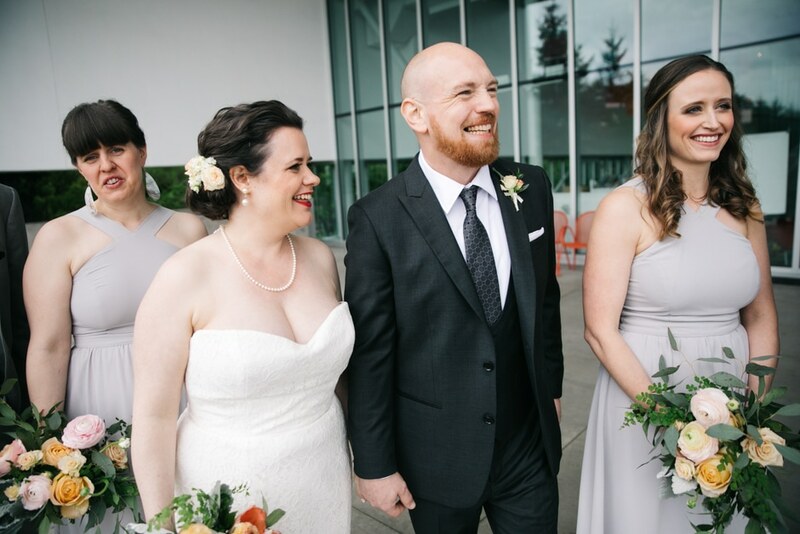 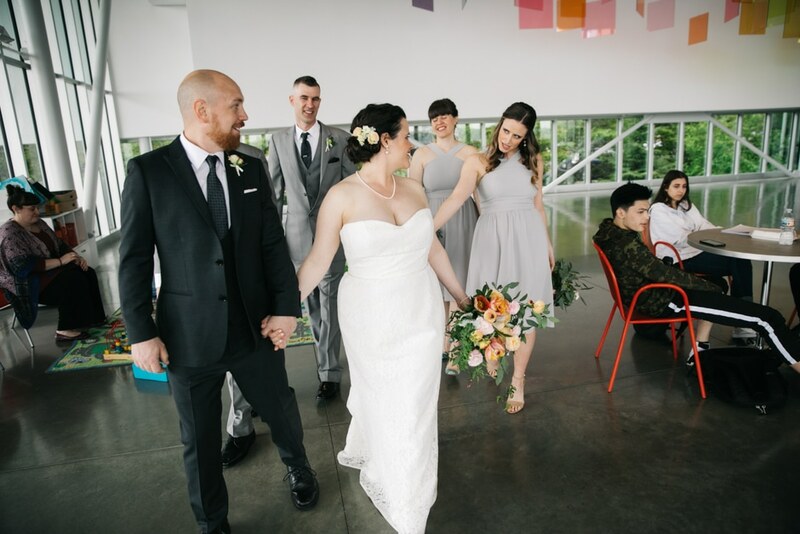 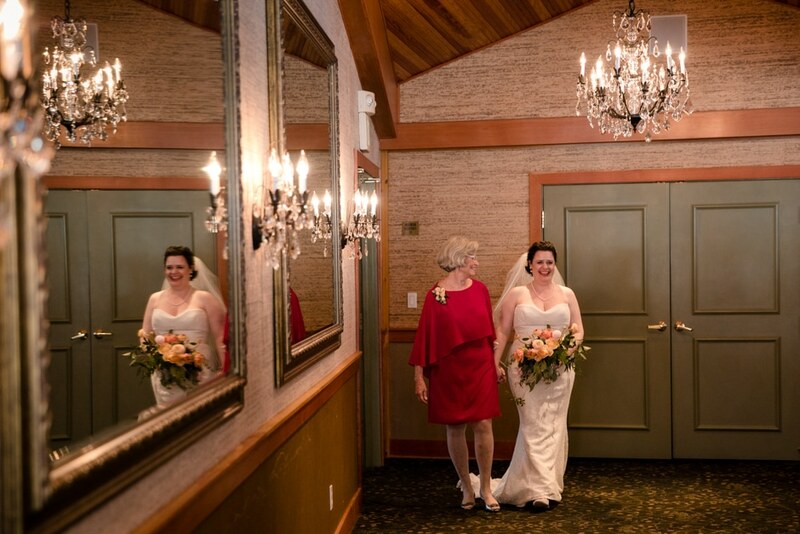 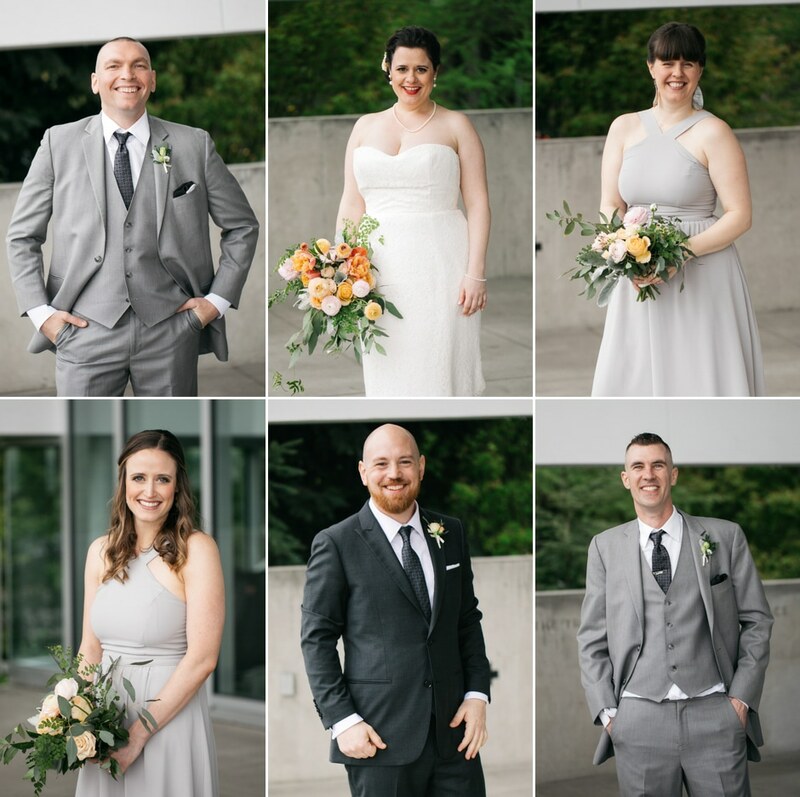 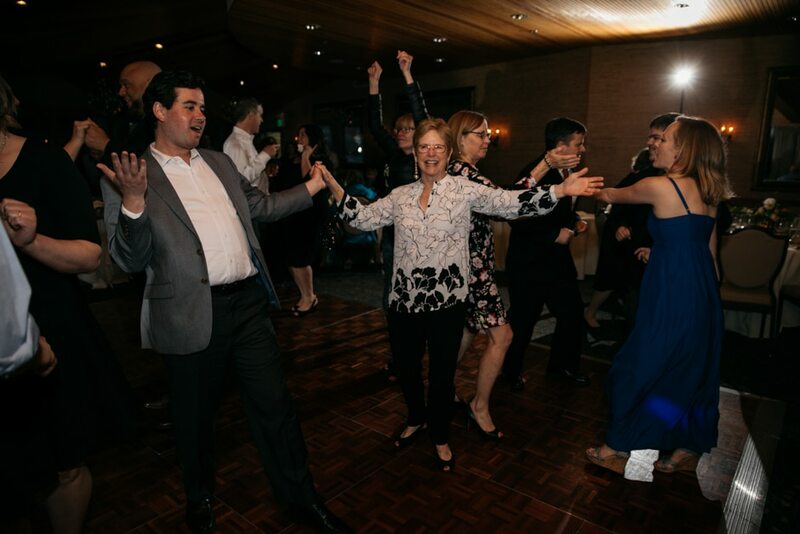 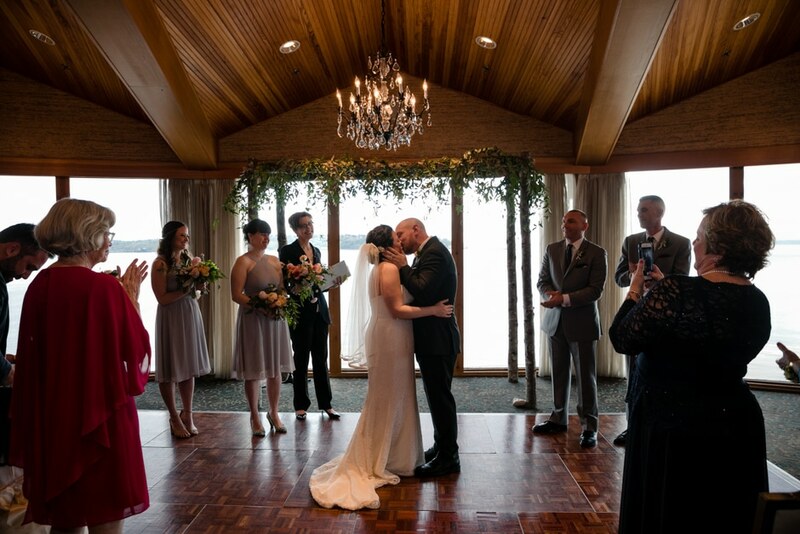 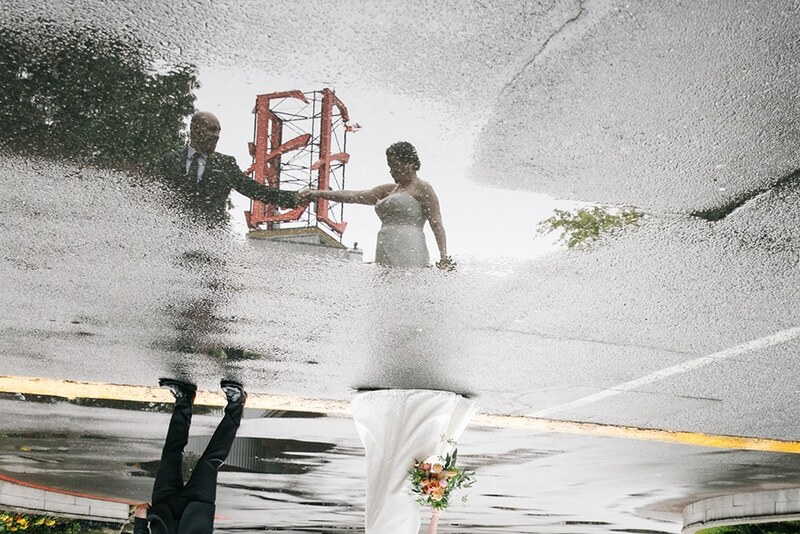 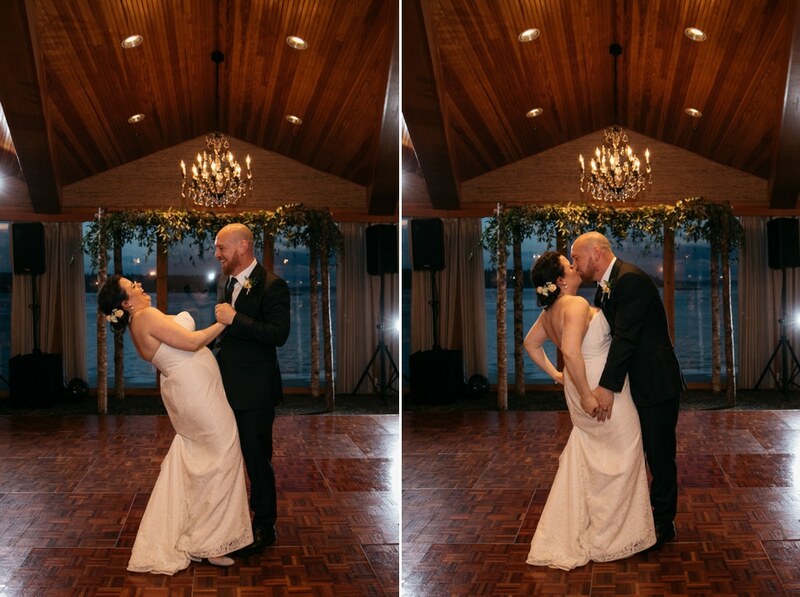 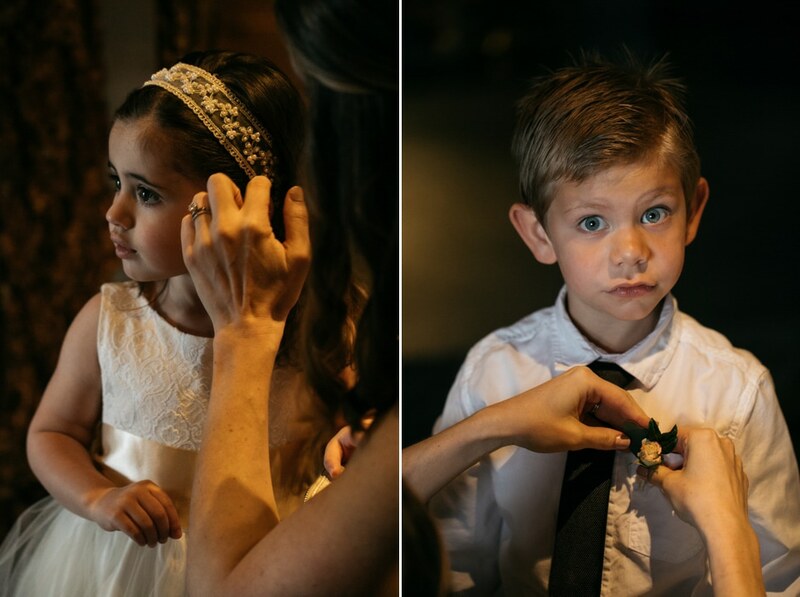 anna and gabe’s wedding day at the edgewater was filled with so many sweet moments…kiddos galore, super close sisters, best friends, gorgeous flowers, crying mothers, crying groom and a bride that was truly glowing…here are my favorite moments of a very lovely day. 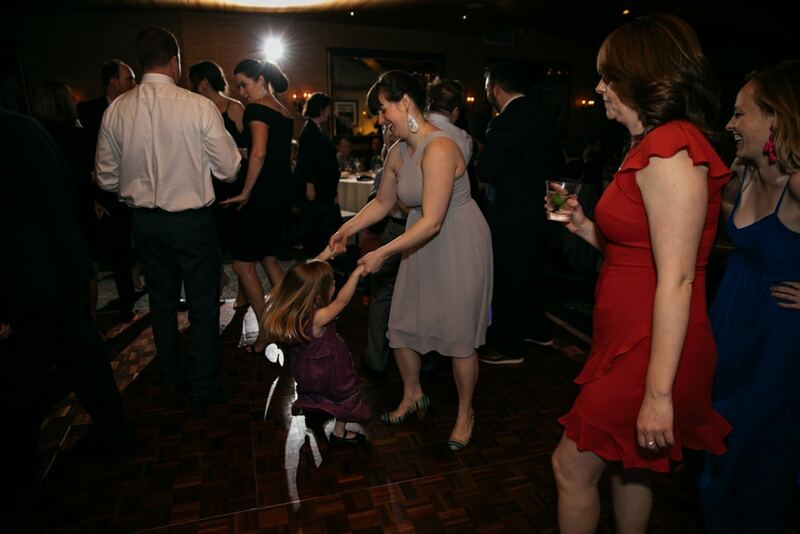 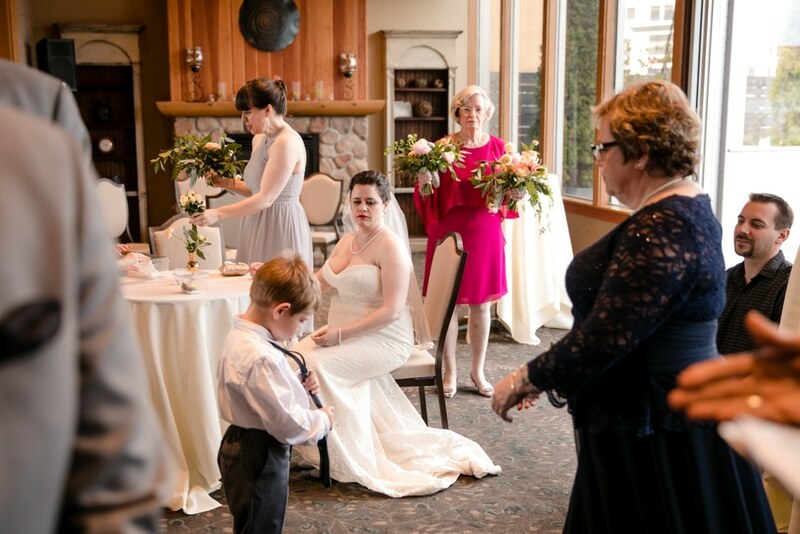 side bar fan girl moment – the chick below in the red/white dress is the reason i met A&G – thank you Nata! 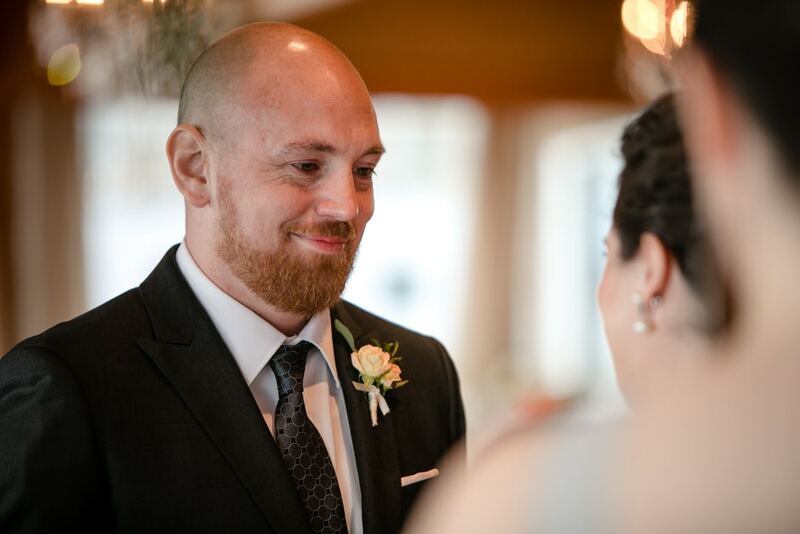 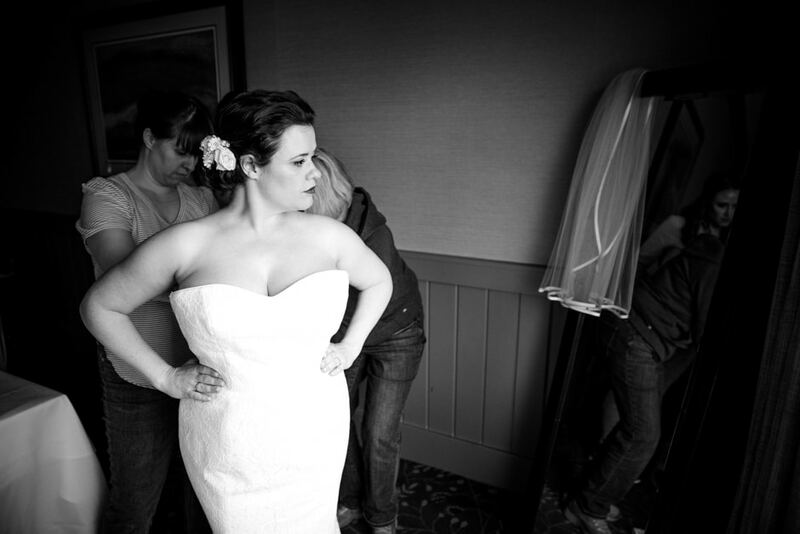 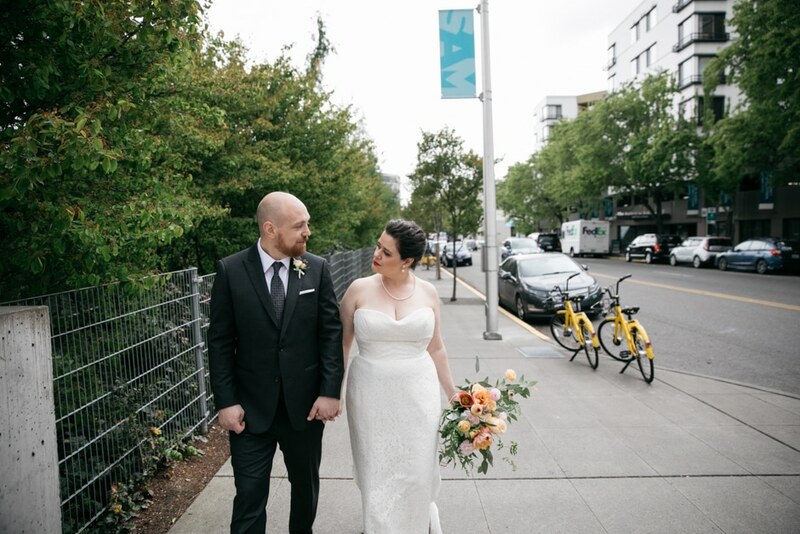 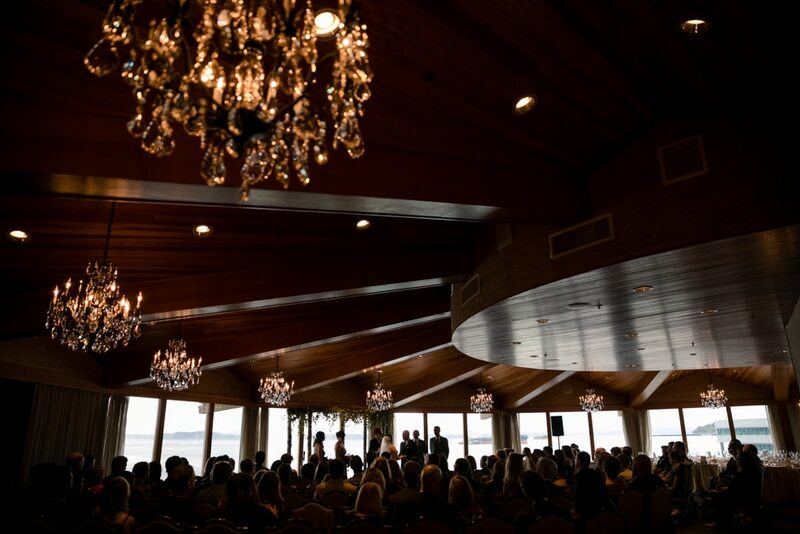 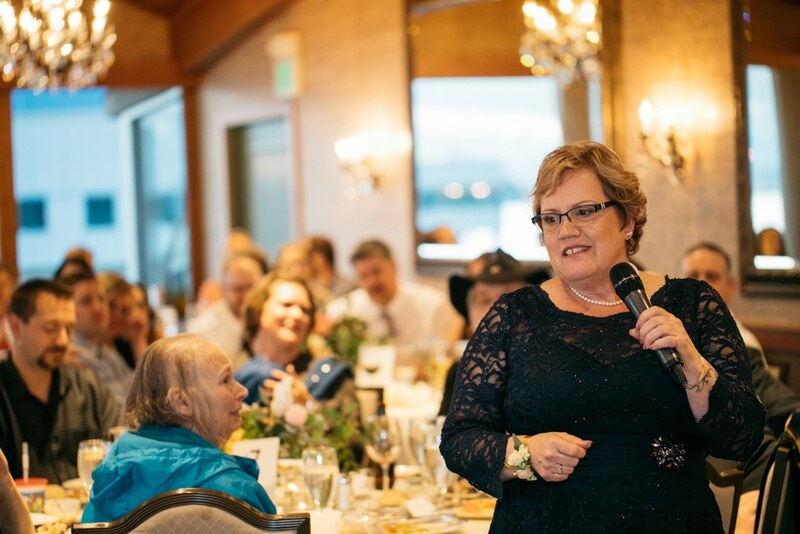 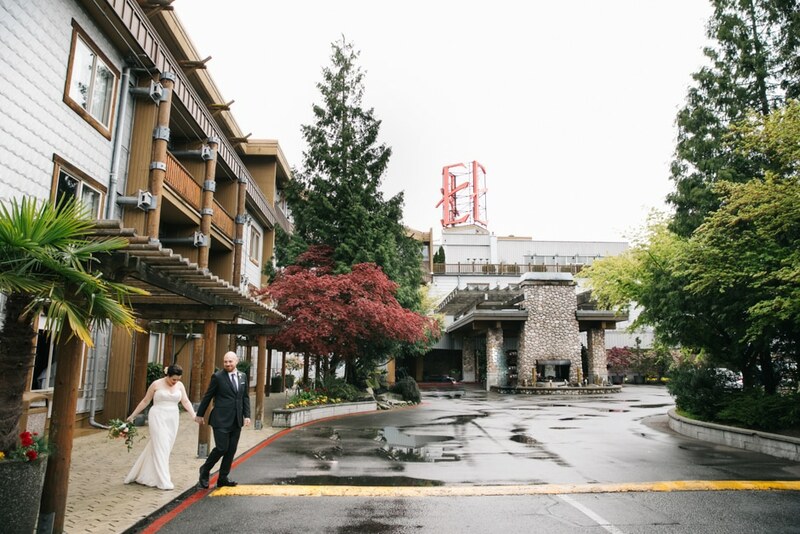 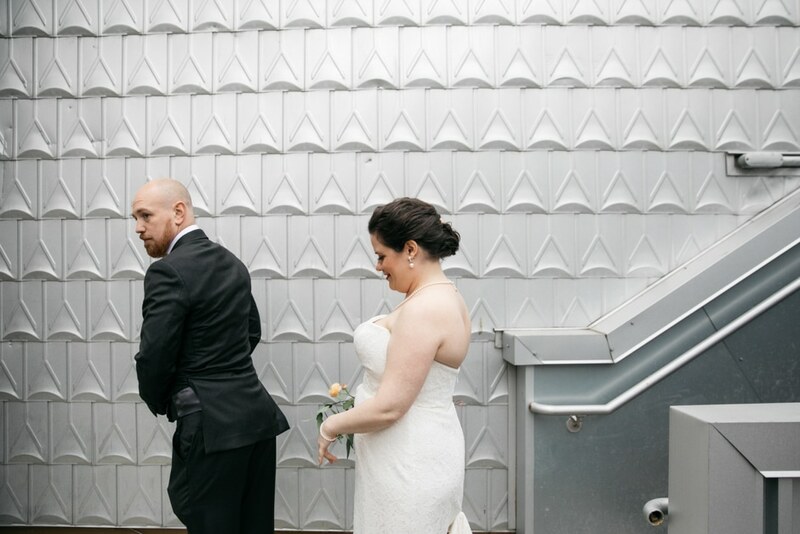 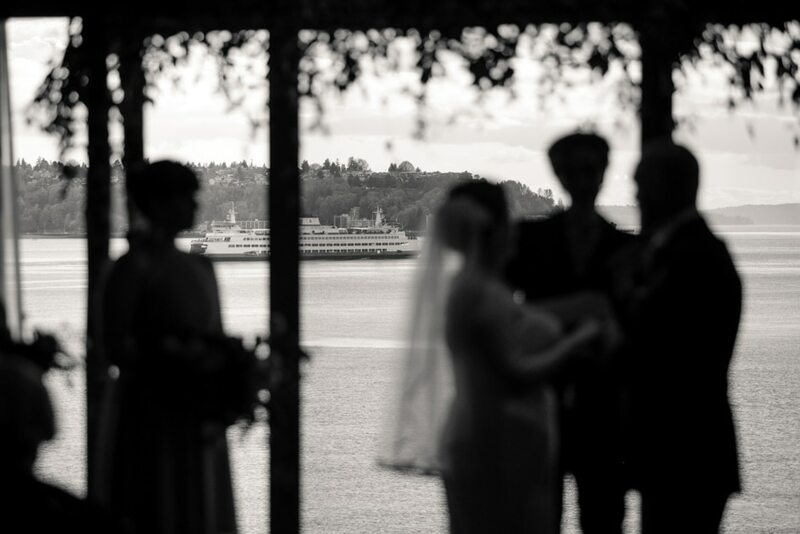 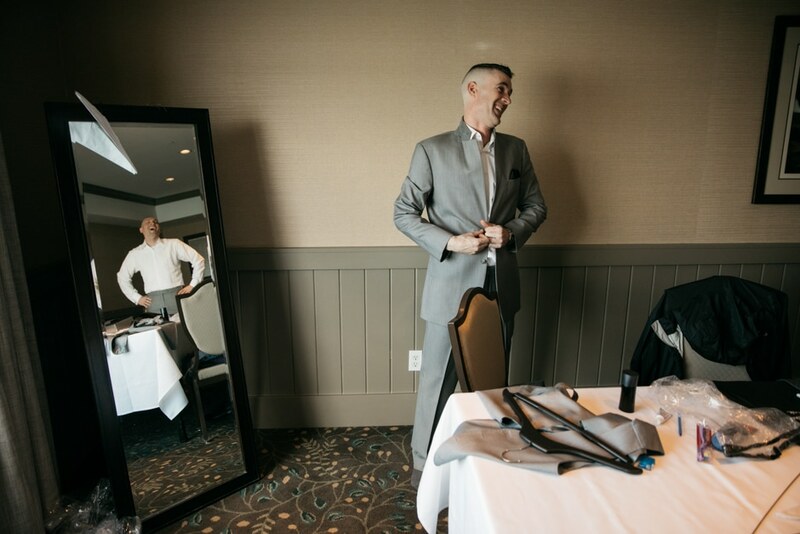 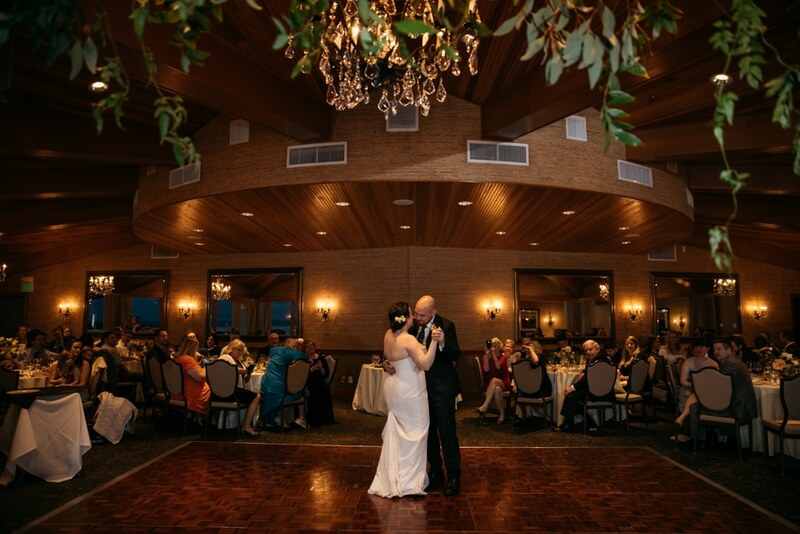 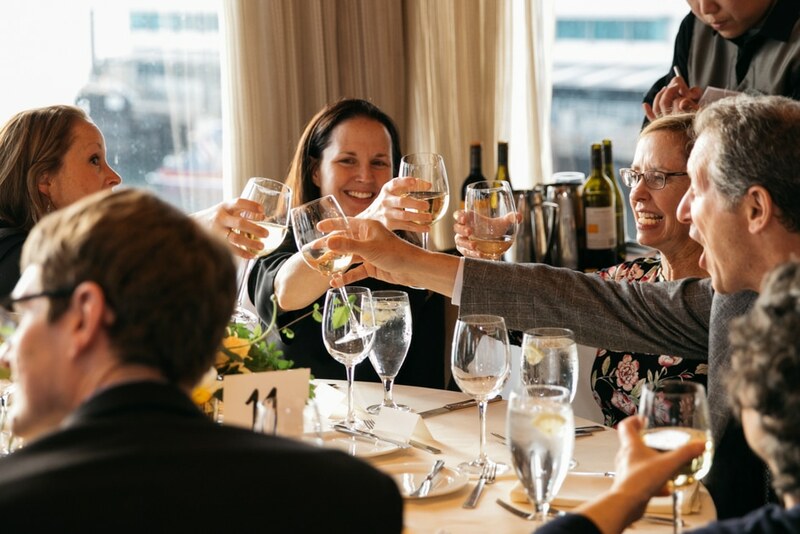 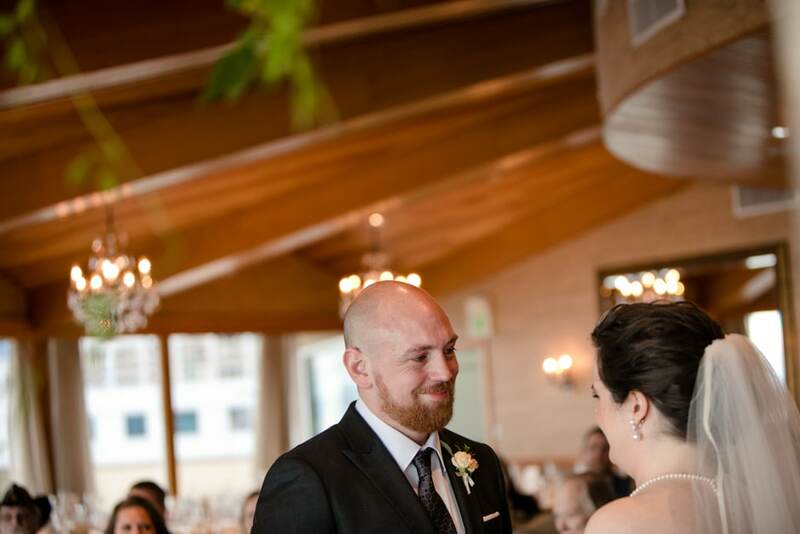 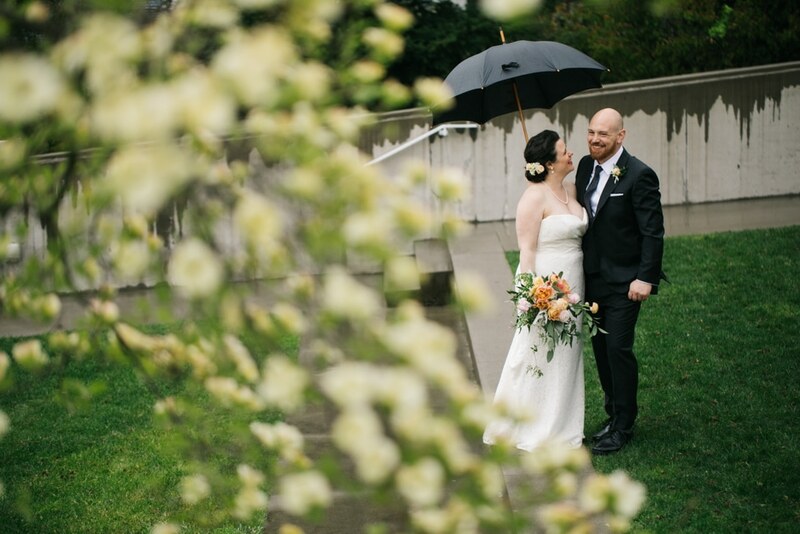 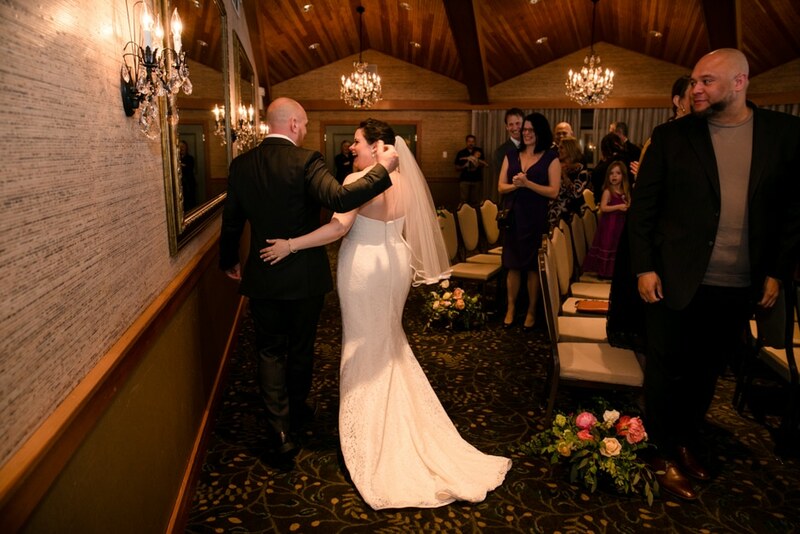 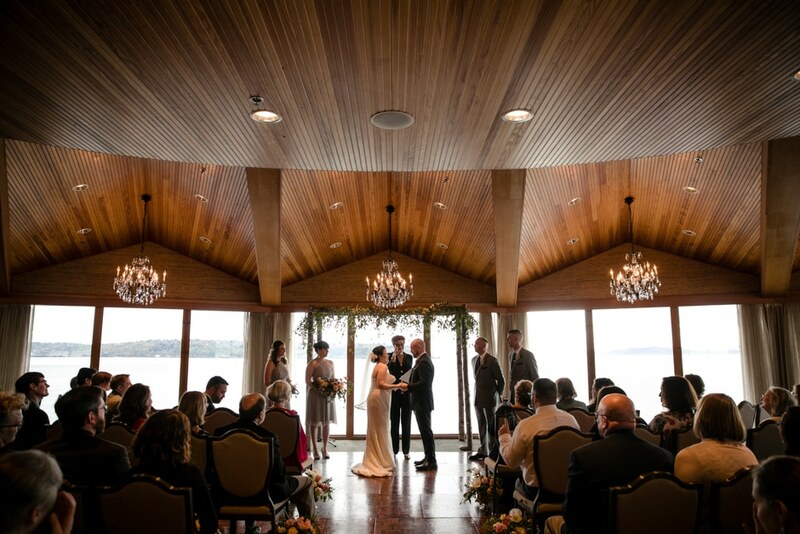 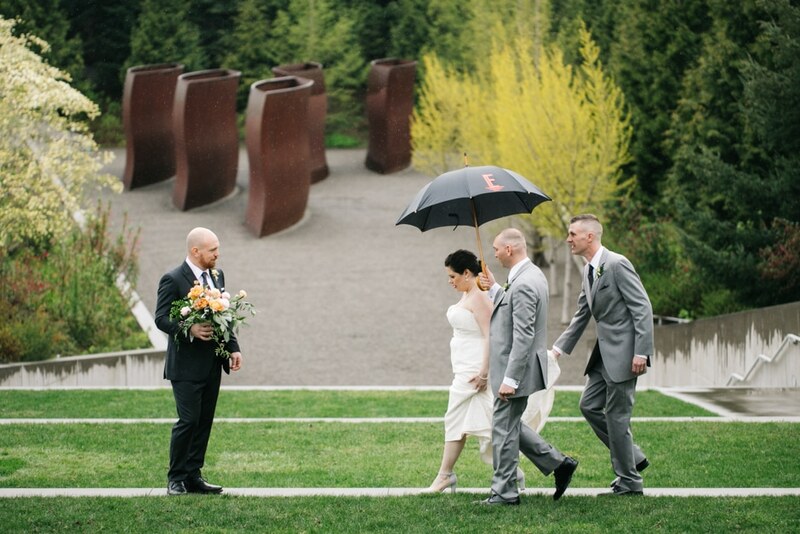 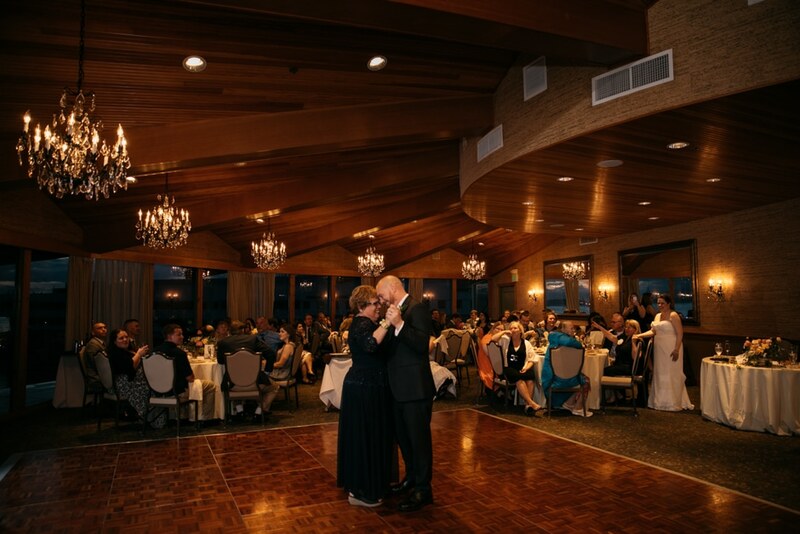 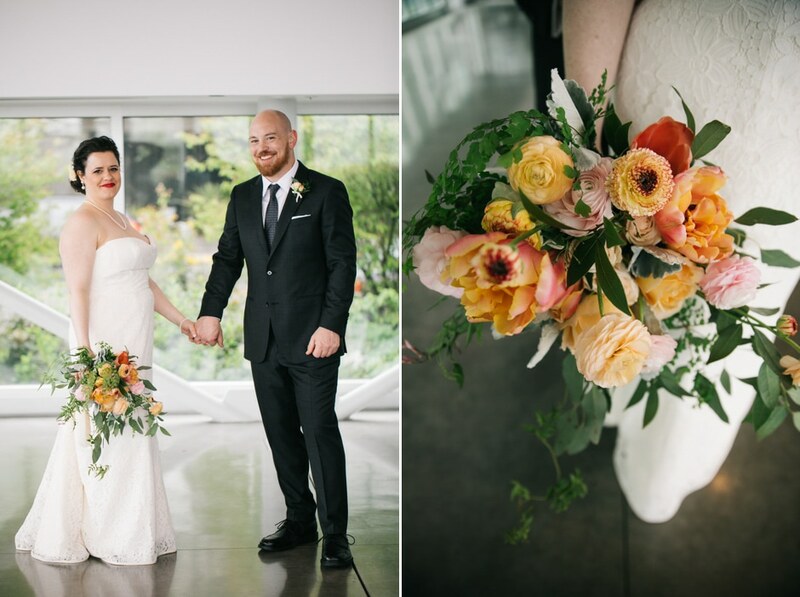 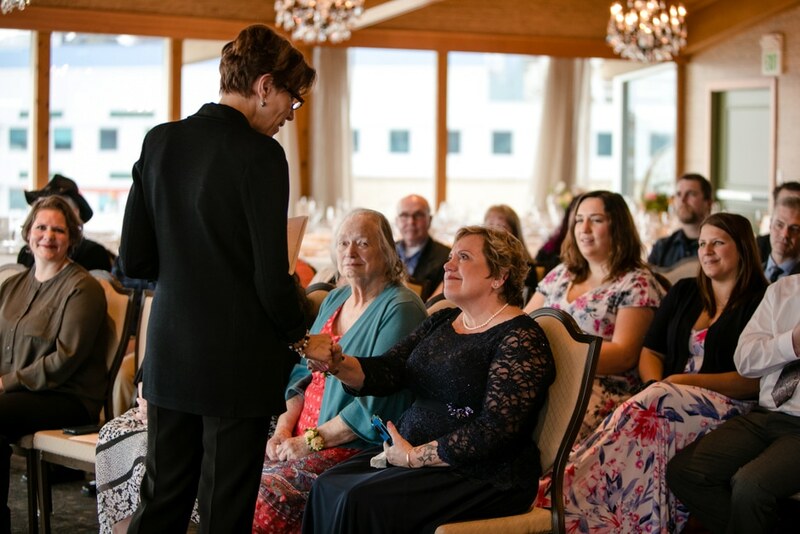 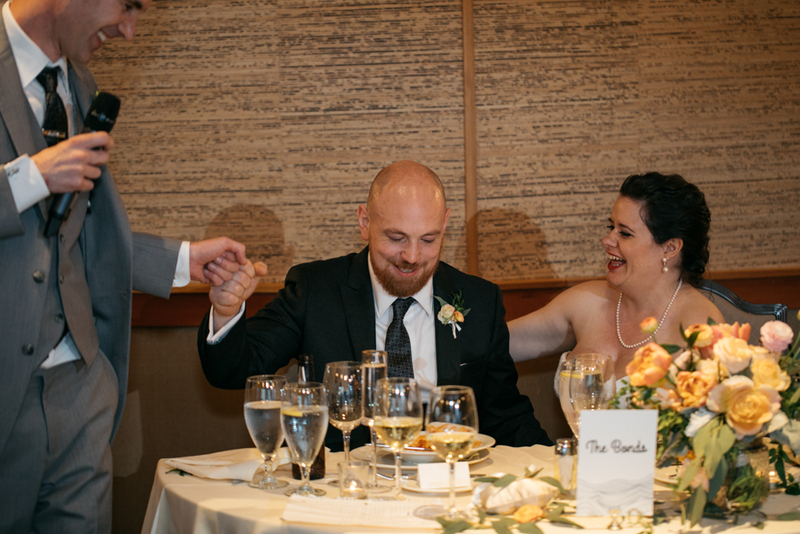 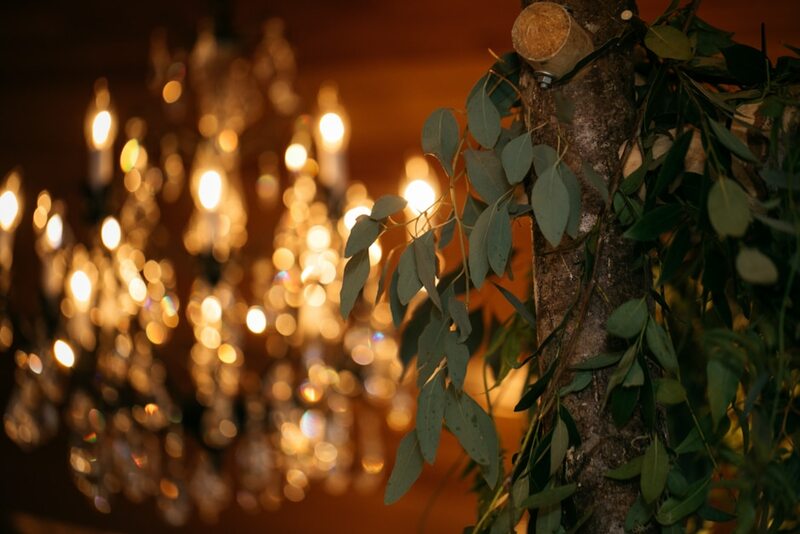 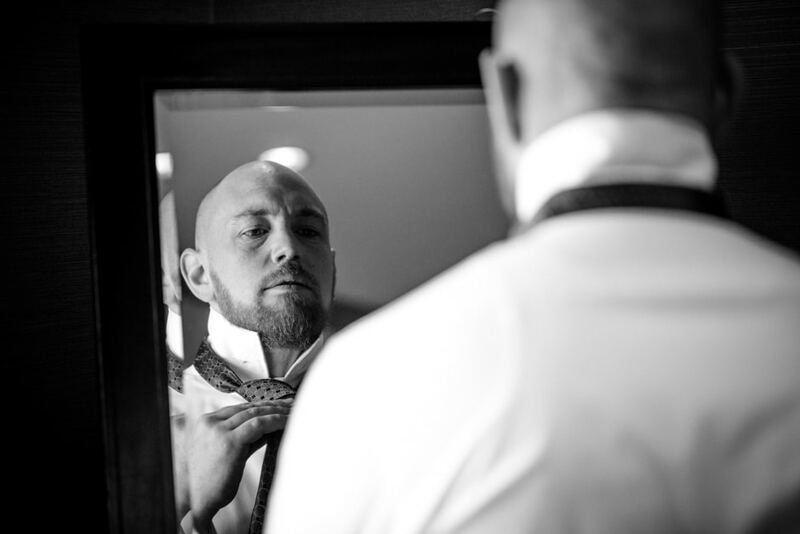 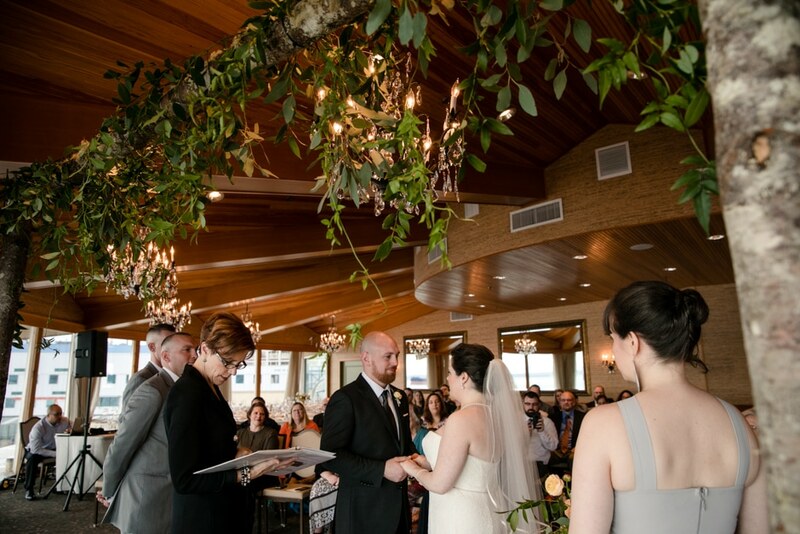 Venue – The Edgewater Hotel – thank you Cassie!